You already know, events are always on our brains, but every few months, we get photos back from events we've worked that are just pure magic. From the client to the details, we have to admit we get a little touched. 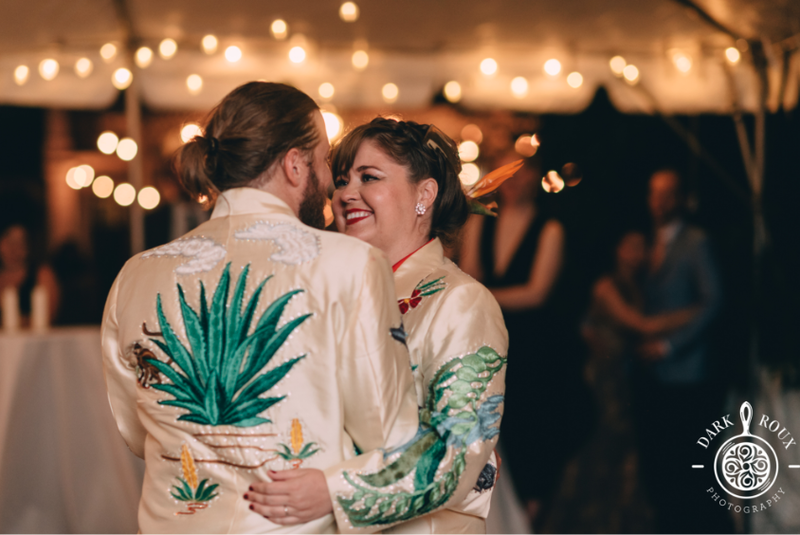 During this event, one couple celebrated their love with ecclectic details from matching embroidered jackets to a shark piñata. 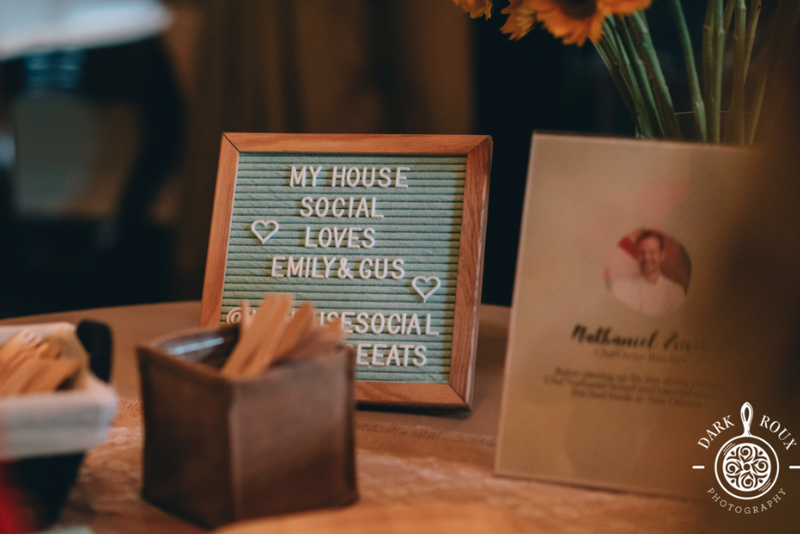 Check out the photos below, and see some of the great food and sweet treats we brought to help celebrate like Two Girls One Shuck, Just Delights, Cafe du Monde, Movers and Shakers, and Boucherie.